We provide local listings of preschools and childcare centers in Minnesota. Continue below to search the list of local childcare centers in Minnesota. We have also listed the top cities in Minnesota on the right side of the page. 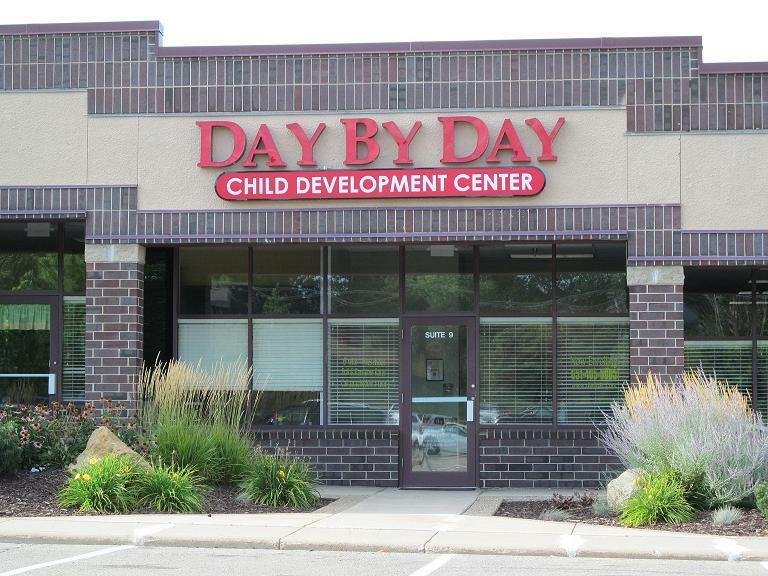 Small World Child Day Care Centers are not your average daycare in Blaine, Champlin, Maple Grove, Chanhassen, MN. At Small World our goal is to produce happy, intelligent, and well-adjusted children. 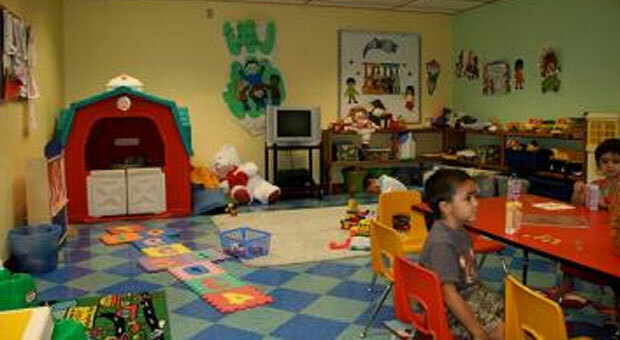 Here you will find a nurturing and educational environment for children 6 weeks to 12 years of age.